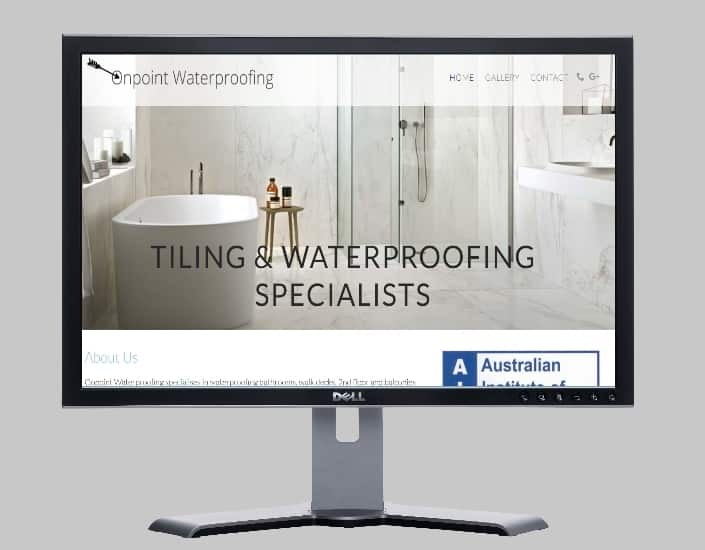 Servicing Melbourne and surrounding suburbs,Onpoint Waterproofing specialises in waterproofing bathrooms, walk decks, 2nd floor and balconies, custom and planter waterproofing, remodeling, roof leak repairs and all tiling projects. Visit http://onpointwaterproofing.com.au/ for more information. This entry was posted in Latest Work and tagged waterproofing bathrooms, waterproofing melbourne, waterproofing work.